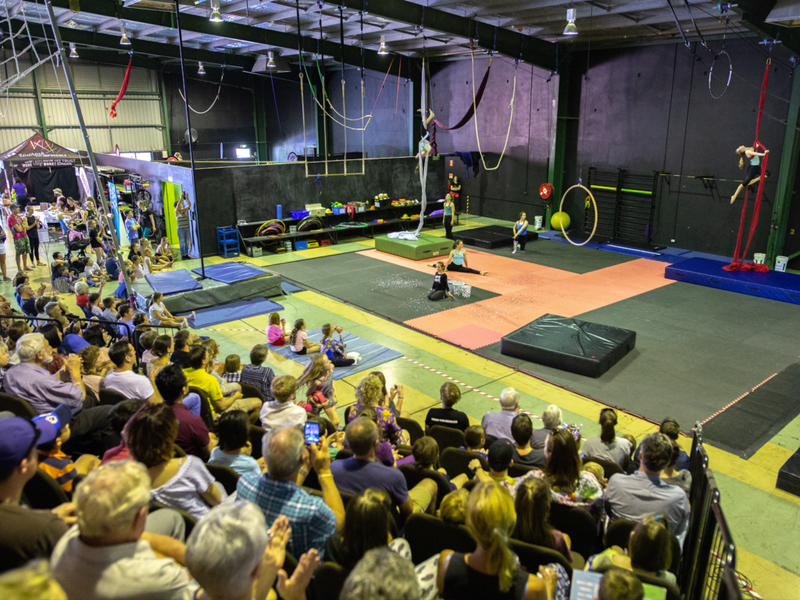 Emerging from humble beginnings in the Brisbane suburb of West End, Flipside Circus grew rapidly from a small community organisation, incorporated as a not-for-profit organisation in 1998, to a well-established youth company with the largest circus space in Queensland. 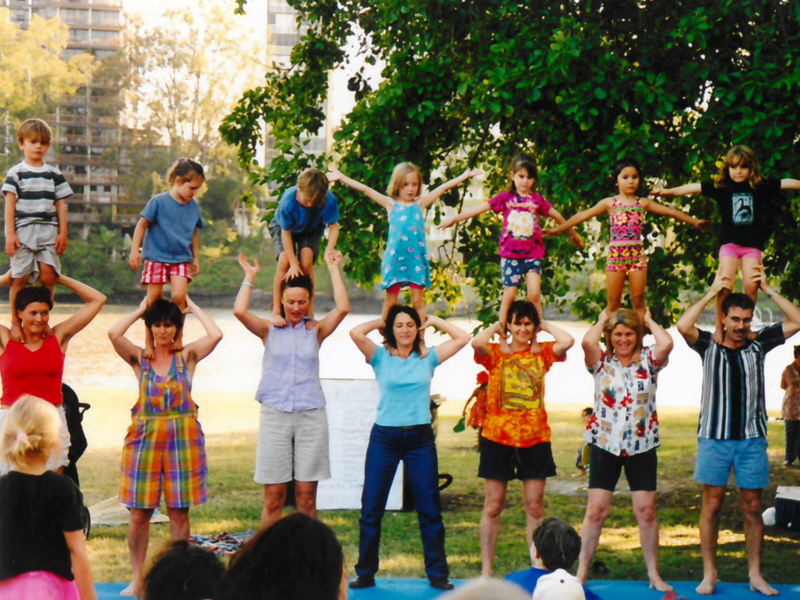 Founded by then Brisbane-based circus artist Joy Hoy, Flipside Circus swiftly became an intrinsic part of the local circus and community arts sectors, offering workshops for children and young people and performing at local festivals and community events. 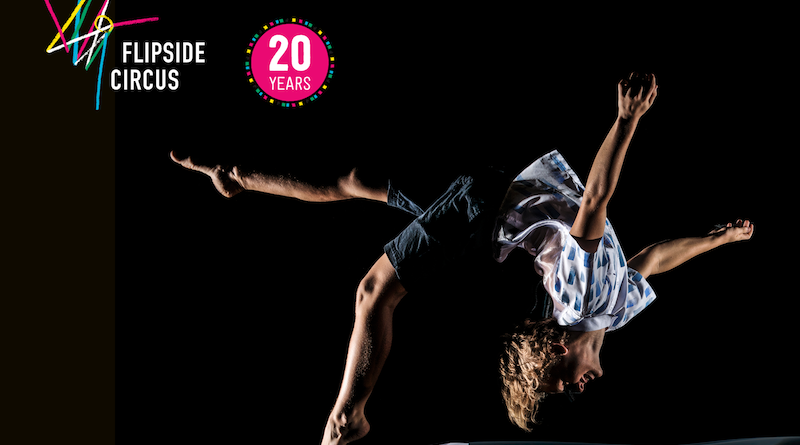 This year Flipside Circus will celebrate its twentieth year, and the impact that it has made across the local and national arts sectors. 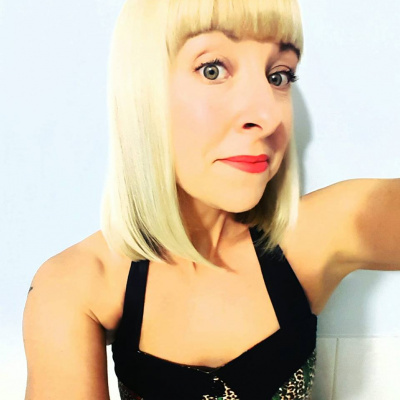 Since its emergence on the Brisbane arts scene, the company has operated in multiple venues from community halls and major arts venues such as The Brisbane Powerhouse, Old Museum and the Judith Wright Centre. The company has also attracted the very best of Australian circus into its fold as trainers with artists such as: Rudi Mineur, Kelly Vella, Ira Seidenstein, Mark Winmill, Davy Sampford, Chelsea McGuffin, Mali De Gooey, Flip Kammerer, Fez Fa’anana, David Carberry, Tom Flannagan, Jesse Scott, Lachlan Mcaulay, Natano Fa’anana, Allie Wilde and numerous others taking on long term and short-term teaching roles. Further to this, its connection to the wider national circus sector has been enriched by the guest direction of legends such as Tony Rooke and Scott Maidment and the late great Dr. Reg Bolton. Within Australia, youth circuses play a vital role in the ongoing development of the contemporary circus artform on many levels. In the spaces they provide for training and development (not only for their own students, but for visiting companies and freelance artists) and in their capacity to feed their students across the sector into the professional realm and into higher training institutes such asNICAandEcole nationale de cirque. 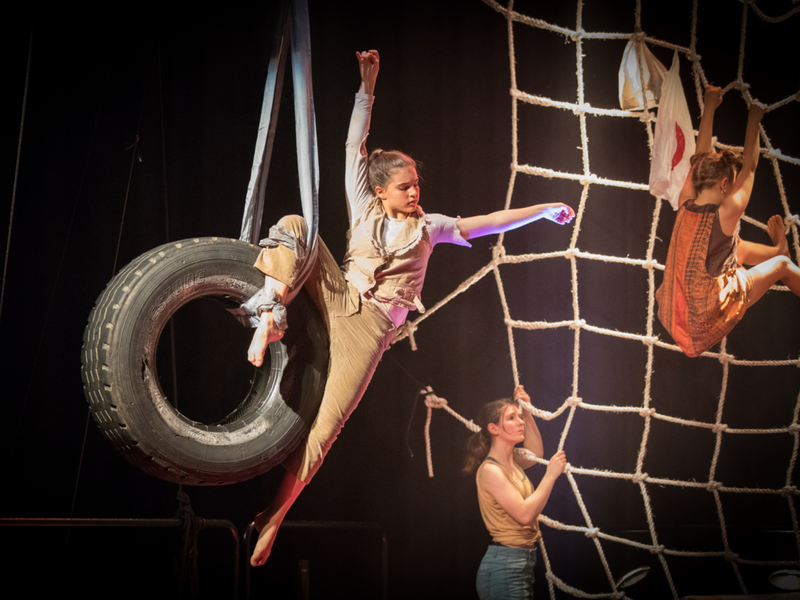 Flipside Circus is a leading example of the importance of youth circus within the ecology of the contemporary circus sector. Their current home base, formerly the Bonds clothing factory, was transformed from an old run-down building, opening in April 2010, and rapidly became an epicentre for contemporary circus in Brisbane. I was lucky enough to spend six years working for Flipside as Head Trainer and Artistic Director (2005-2010) and so was there when the company made the big move from the Brisbane Powerhouse Stores Studio to its own home. It took weeks of scrubbing the floors, painting the walls and installing the rigging to make the space what it is today. The renovation of theFlipside Circus space would not have been possible without the in-kind support of staff, students, their parents and siblings. It is a reflection of the kinds of communities that youth circuses such as Flipside have the capacity to cultivate, reflecting a major strength of circus as an artform: its ability to bring people together. The artistic community surroundingFlipside Circushas enabled it to flourish and to offer a safe space for young people to belong and grow into the best versions of themselves.